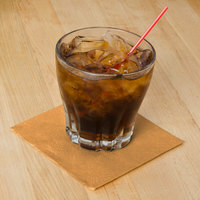 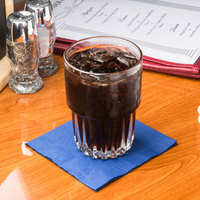 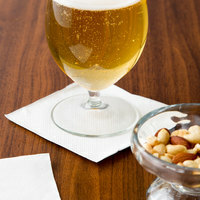 Paper beverage napkins are essential disposable supplies for a bar, club, or restaurant. These napkins are perfect for soaking up the condensation from glasses at the bar and for holding hors d'oeuvres at a catered event. 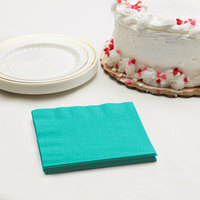 Keep paper cocktail napkins near your portable cocktail station or an appetizer spread at a wedding. 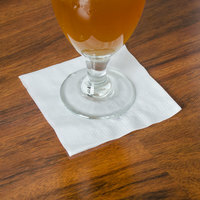 You can choose from 1-, 2-, or 3-ply cocktail napkins for different thicknesses and absorbencies, so you don't need to worry about them tearing. 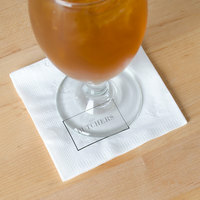 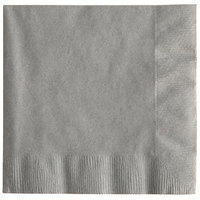 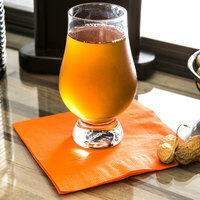 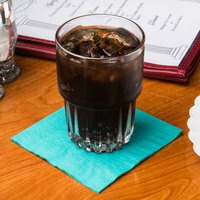 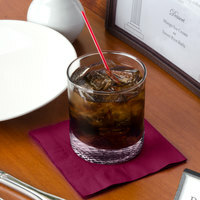 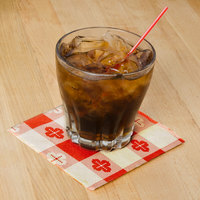 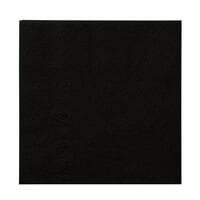 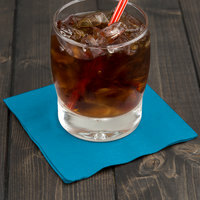 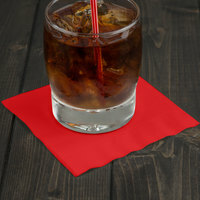 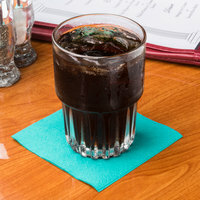 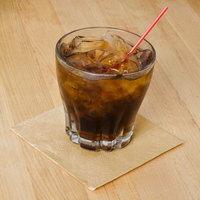 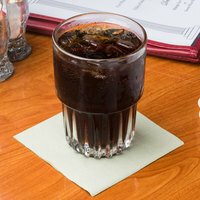 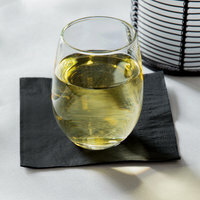 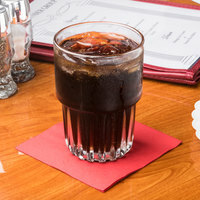 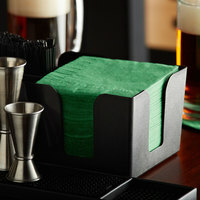 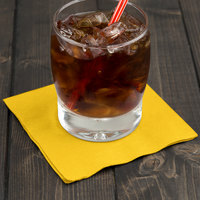 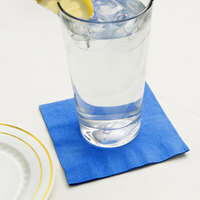 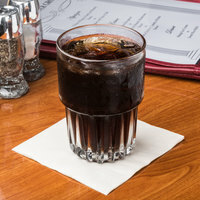 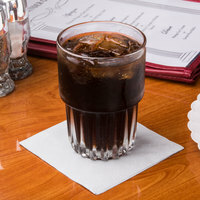 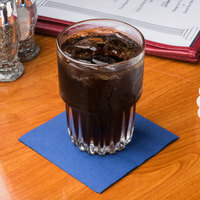 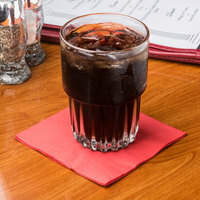 Our paper cocktail napkins help protect your bar or table from condensation when you serve drinks. 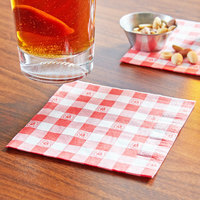 They're also good for protecting customers' hands and clothes from crumbs, drips, and oils that come from samples and hors d’oeuvres. 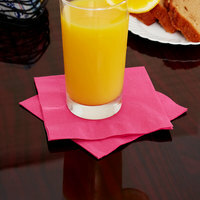 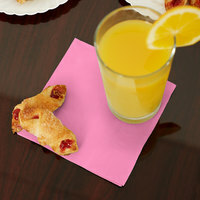 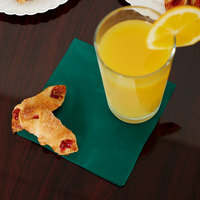 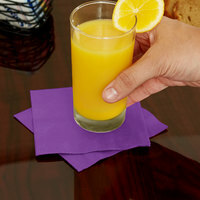 Use these napkins as coasters under cocktails, or simply leave them near your buffet table for guests to grab as they walk by. 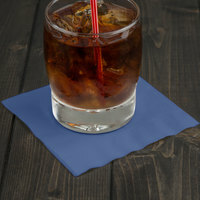 For other disposable beverage supplies, be sure to check out our mixed drink stirrers, food and garnish picks, and disposable coasters. 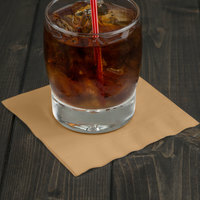 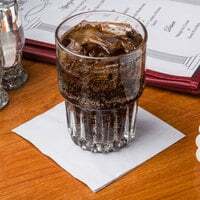 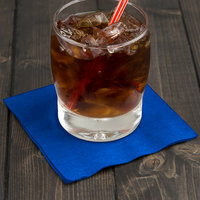 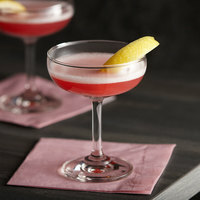 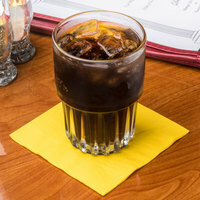 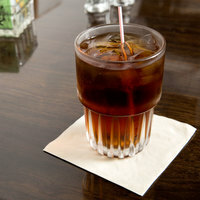 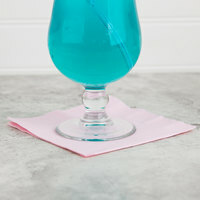 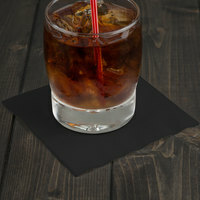 If you're wondering where to buy paper cocktail napkins, we have a large selection of paper cocktail napkins for sale at the lowest prices.